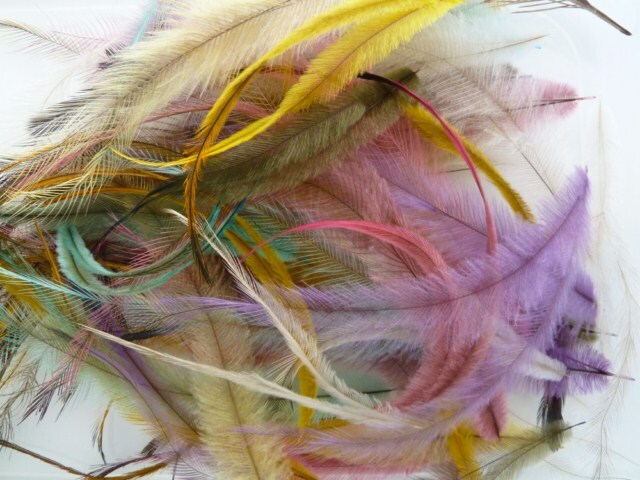 These small soft feathers are perfect for making fishing lures, hair extensions, earrings and other jewelry, plus many other forms of arts and crafts. Each bag will contain at least 25 emu feathers ranging in size from 1 to 4 inches long. The natural color of emu feathers range from gray, tan or brown plumes with dark brown or black tips. Colors may vary slightly in hue or tint from images shown. No two feathers will be identical. Feathers will be clean, ready to use, and packaged in a plastic bag. 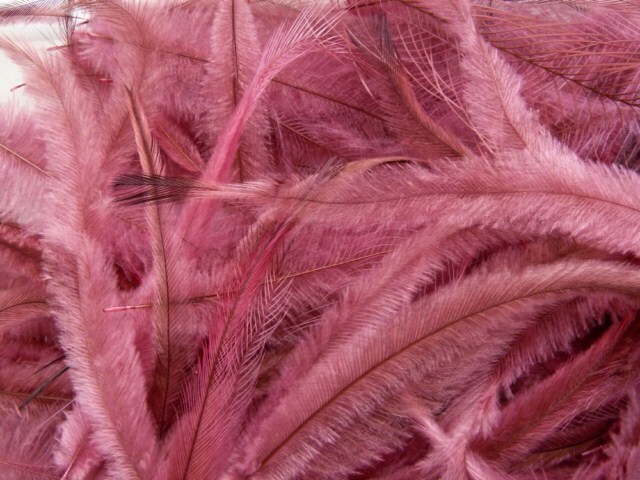 We cannot ship feathers outside of the US.